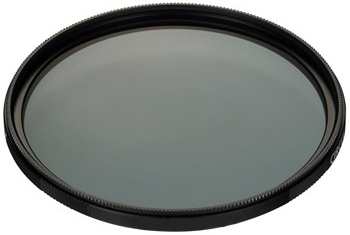 A circular polarizing filter can be used to darken the sky (making it more saturated and deep blue), remove reflections from water and to cut down glare in bright sunlight. The polarization is most effective when at a 90 degree angle to the sun. It can be spun around on the lens mount to increase or decrease the effect.